Ladbrokes shares fell quickly on Monday morning after it was reported that the British bookmaker planned to close more shops later this week. According to a report by The Sunday Times, Ladbrokes will announce the closure of about 50 shops when they officially report their 2014 financial results this Thursday. 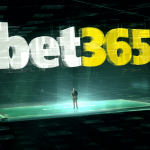 As with so much of the bookmaking business in the United Kingdom these days, the closures and the worries of investors may be all about fixed-odds betting terminals (FOBTs), the highly profitable gaming machines that are found in most betting shops and have become a target of gambling opponents. FOBTs have been described by opponents as highly addictive games that take money from the players and communities who can least afford to lose it. Those claims have already resulted in an increase in taxation on FOBTs, with bookmakers having to now pay a 25 percent duty beginning on March 1, up from 20 percent previously. That, among other changes, has been pointed to as a reason for decisions by Ladbrokes, William Hill and others to close betting shops across the UK. If the expected amount of shops should close, that would mean that Ladbrokes will have 150 fewer shops in operation compared to a year ago. 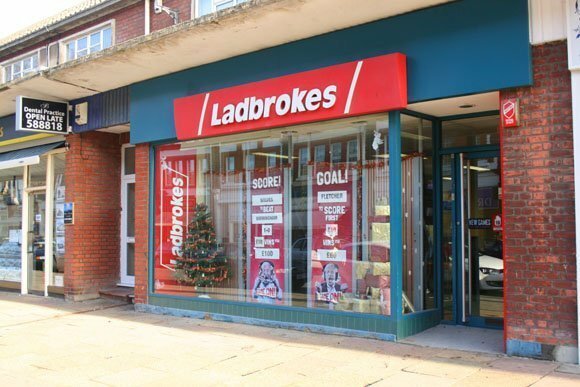 This is the third time in the past year that Ladbrokes will have announced a closure of stores in the UK, and will bring the chain down to 2,150 shops. Like many in the UK gambling industry, Ladbrokes has been facing a variety of pressures. Along with the increased taxes on FOBTs, there’s also the new point of consumption tax on online gambling that came into effect at the end of 2014, which requires operators to pay 15 percent tax on all of their online gambling profits earned from UK customers. The announcement also comes after a new round of research on FOBTs that has again called into question how much harm they might be causing. The research, from the Responsible Gambling Trust (RGT), found that shops tended to be in poorer areas of the country. All of these factors have hurt Ladbrokes, with Deutsche Bank forecasting that the company would miss its earnings expectations by 15 percent in 2015. The broker said that a change in strategy will be necessary to turn Ladbrokes around in the long term. “With both UK and European retail profitability going backwards for another year, we now believe that the root of the problem is deeper and more structural than we had previously thought,” Deutsche Bank said. 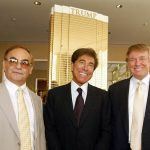 On Monday, Ladbrokes stock lost about 7.2 percent of its value on the London Stock Exchange, falling to 114.76 pence ($1.77). Deutsche has put a target price of 112 pence ($1.73) on the stock. This is the predicted fallout from the Fobt’s saga. Ladbroke’s and the other High St. bookmakers need to return to their core business and rebuild reputations .